This magnificent large silk work is now the centre piece in our clients entranceway. 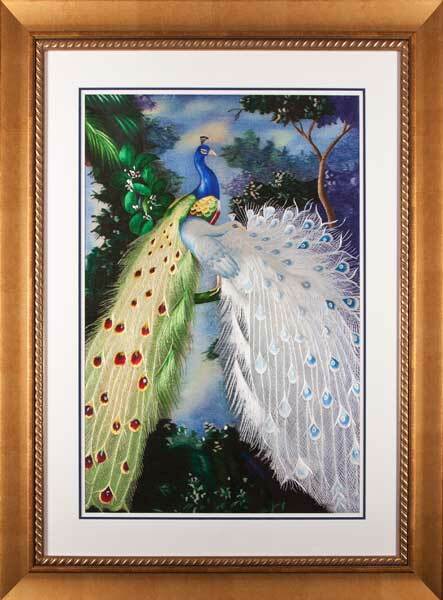 Framed with a conservation focus the work will retain vibrance of colour that is unblemished by time. 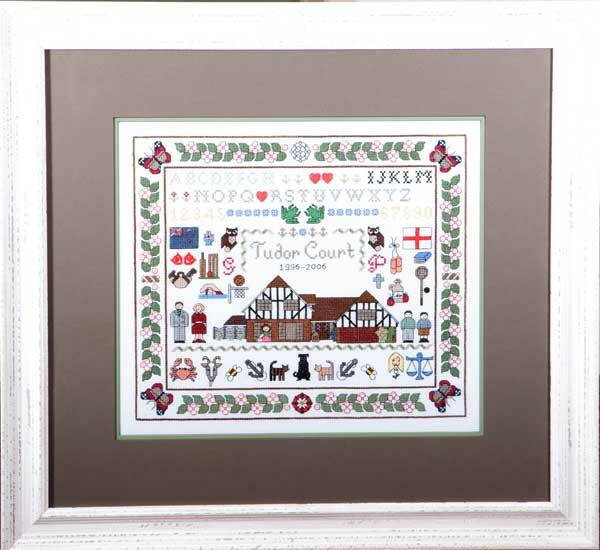 A lovely little cross-stitch remembering times gone by within the family home.